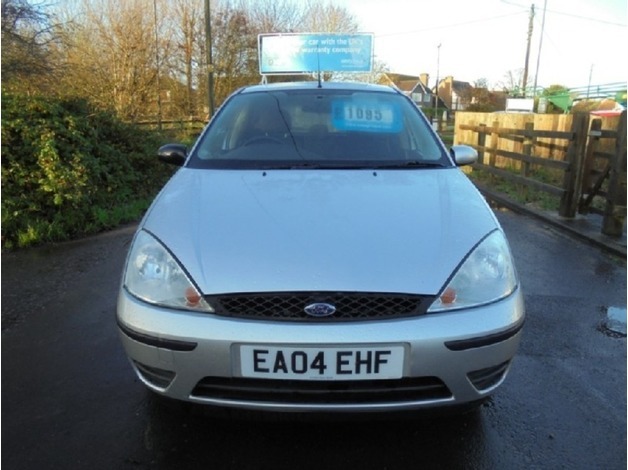 Air Conditioning, Central Locking, Alarm, Remote Central Locking, Remote Alarm, Cloth Upholstery, Retractable Headrests, Rear Armrest, Adjustable Steering Column, Power Steering, Traction Control, Trip Computer, ABS, Air Bag, Brake Assist, Multiple Airbags, Electric Windows, CD Player, Radio, Alloys, Ford Focus, Family Hatchback, 1.6 Litre, PETROL, this car has done a fair share of miles, but still drives extremely well for the year and amount of miles that it has done. This car is perfect for everyday driving and great for taking the family around in. 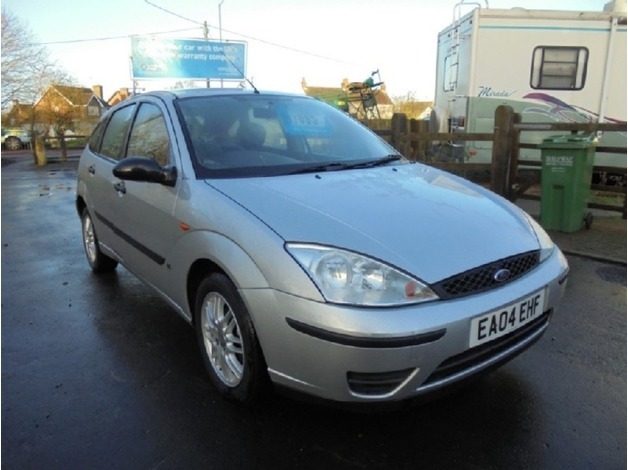 This car is perfect for any type of driver, with 100, 000 miles on the clock and for just £1095!. Ford. Focus. LX 5dr. Petrol. Hatchback. 1.6cc. Manual. Aluminium Silver.